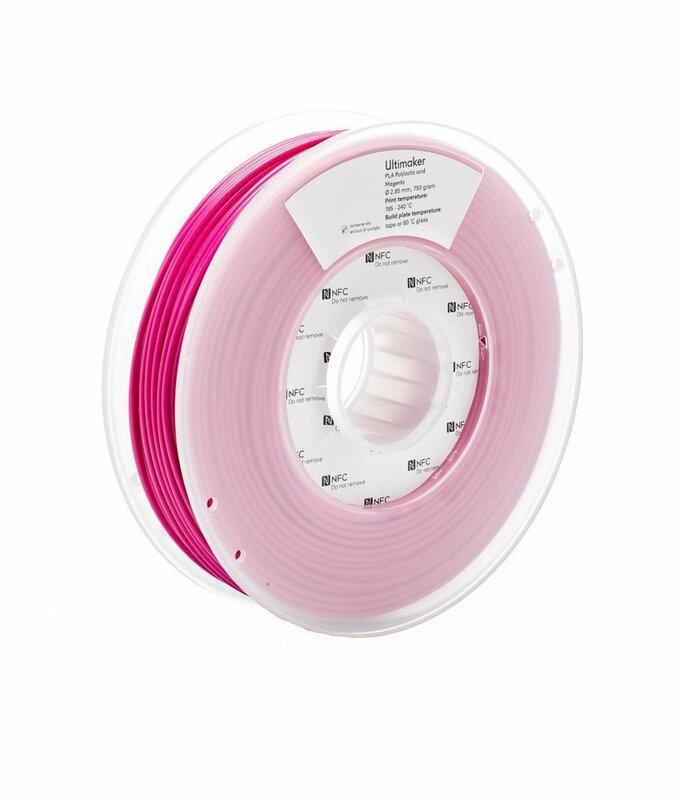 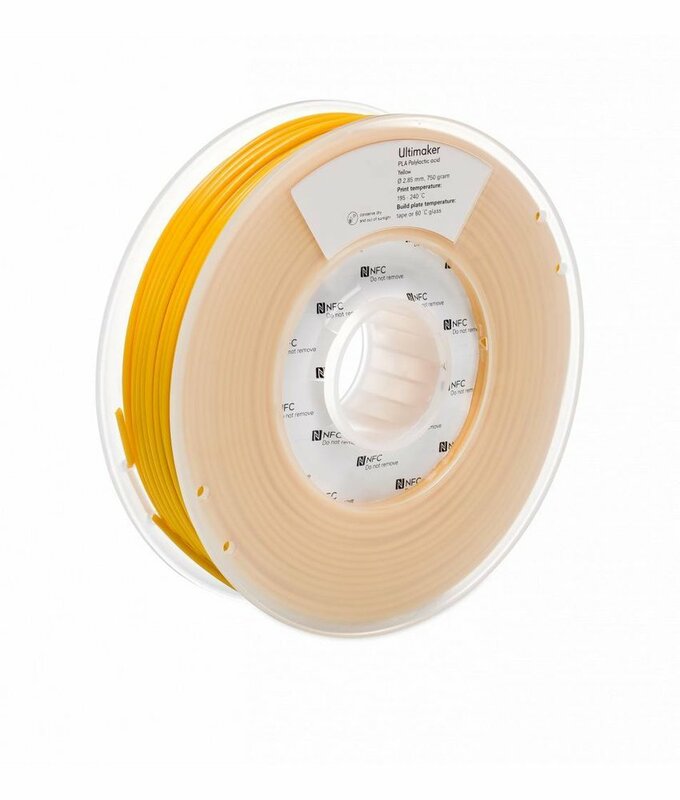 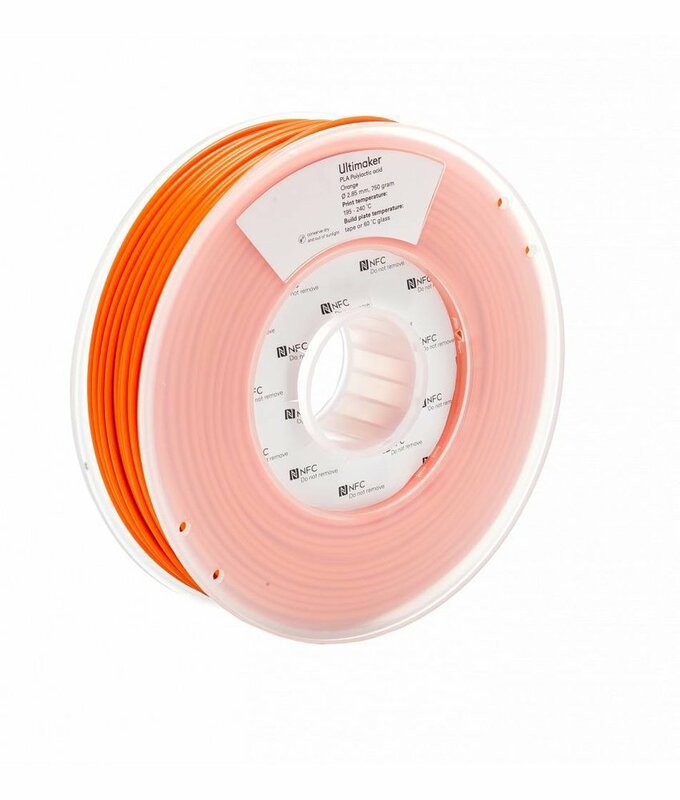 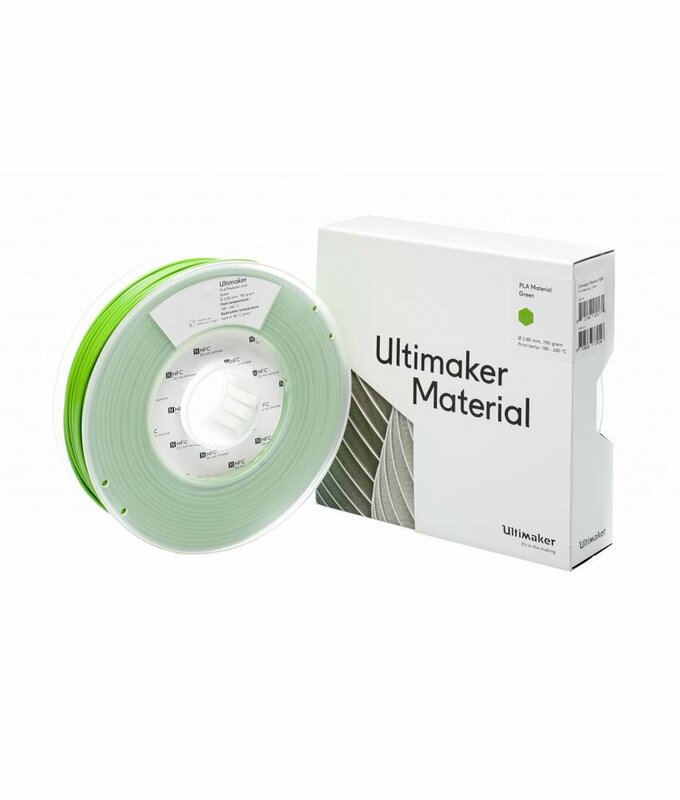 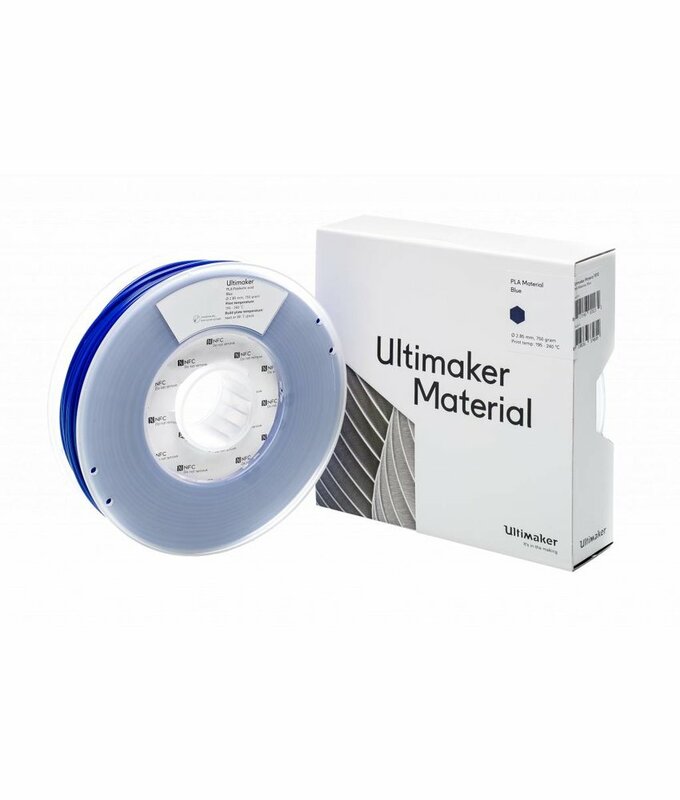 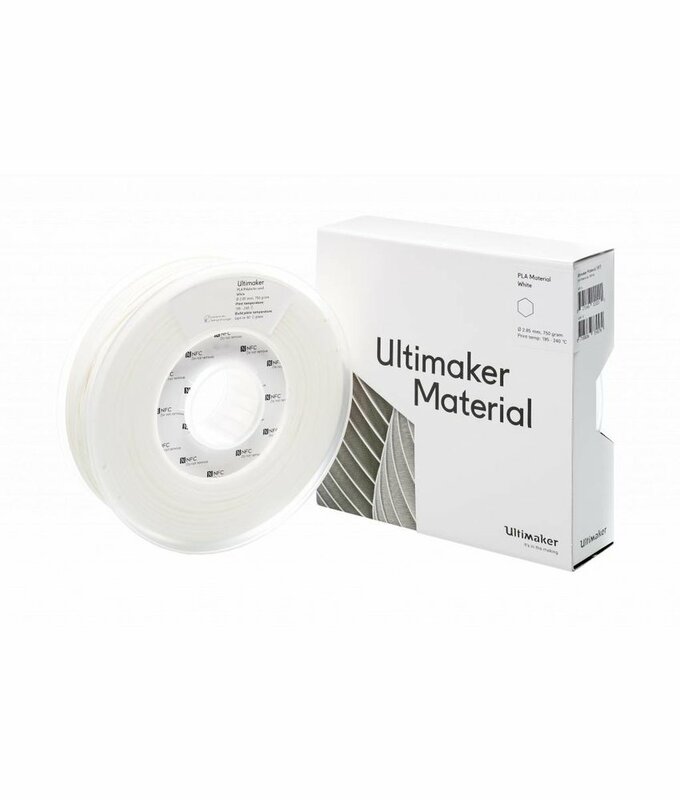 Ultimaker PLA (polylactic acid) filament provides a no-hassle 3D printing experience thanks to its reliability and good surface quality. 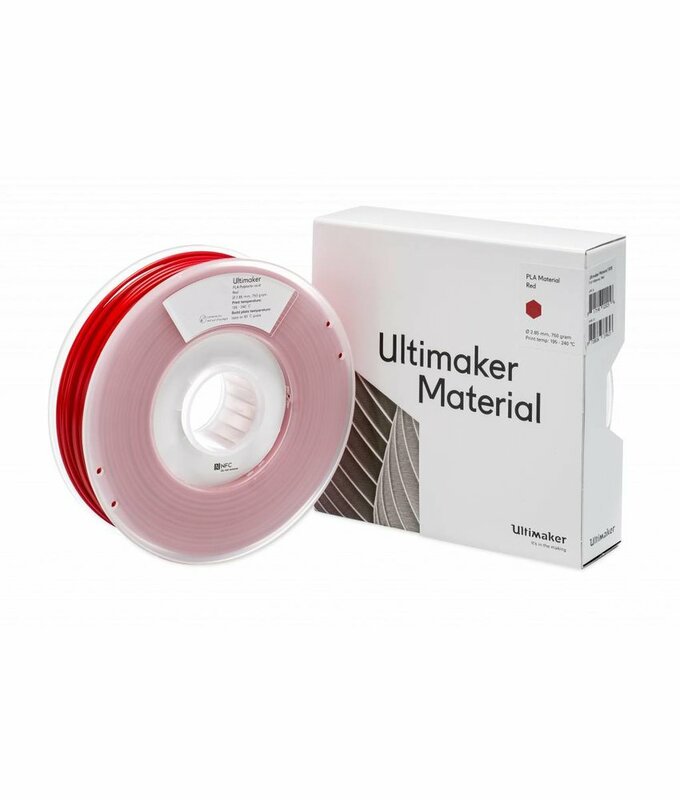 It’s safe, easy to print with and it serves a wide range of applications for both novice and advanced users. 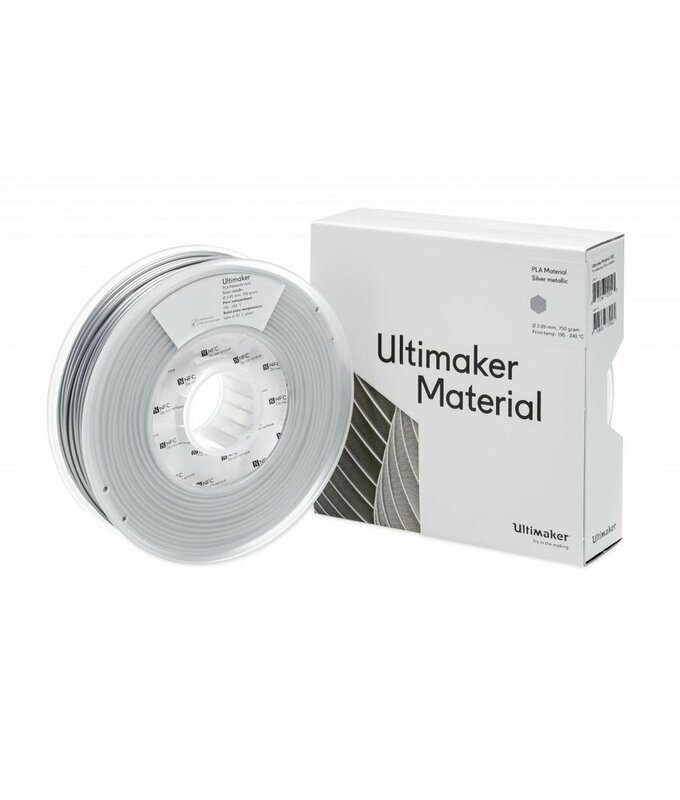 Ultimaker PLA (polylactic acid) filament provides a no-hassle 3D printing experience thanks to its reliability and good surface quality.